“Where were you when…” is a very familiar phrase that can be used to refer to historical events. I exactly know where I was 15 years ago. I was a seventh-grade student at Oxford Middle School and was in my gym class and after lengthy warm-ups, our teachers: Mr. Spillman and Mrs. Durick lead us to our school’s track. It was also where my classmates and I learned about the news that marked a major turning point in our country’s history. When we got to the track, both teachers read the letter that Oxford’s principal wrote that stated that terrorists crashed passenger jets into both of the World Trade Center and the Pentagon. There was a collective gasp across the field where my fellow students sat, and I immediately thought: “Are my loved ones in New York alright?” “What’s going to happen to my grandma’s travel plans when she returned to Boston?” During our run across Oxford’s track, my classmates expressed their shock about the events that unfolded. But we were not prepared for what happened next. When school got out, my mother picked up my brother, and I and we headed over to my cousin’s house to celebrate his birthday. Before we got over there, all of us decided that we were not going to think about this travesty and focus on my cousin who turned five that day. After my family had helped celebrate my cousin’s birthday, we returned home where my brother and I completed our homework and continued to watch the developments on the news. 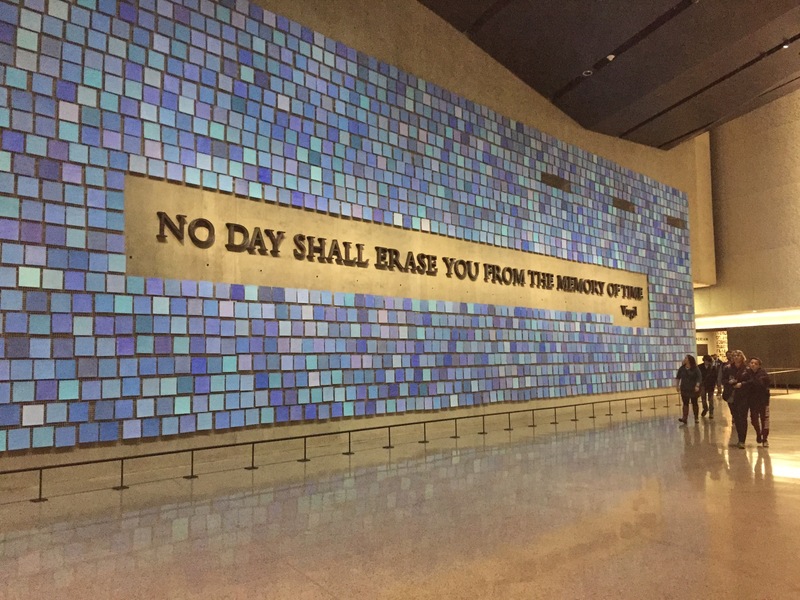 One year ago, my family and I visited the National September 11 Memorial and Museum. Seeing the memorial for the first time was an emotional experience. Looking down on the bottomless pit to where the building haunted me and made me uneasy. 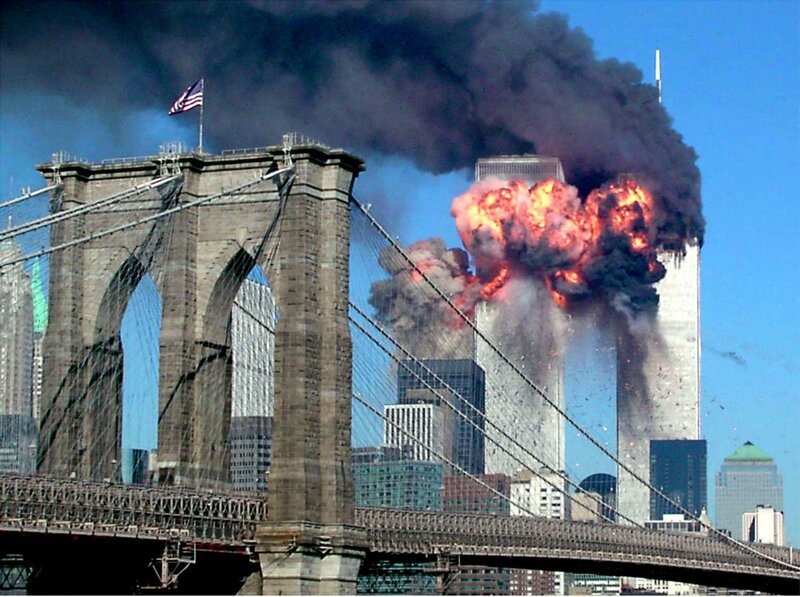 Also, looking at the victims’ names from both the 1993 and 2001 attacks forced me to think about all of their families and friends who missed countless life cycle events and memories. I wish I brought several flowers to put on the names of the victims. Once we got inside of the museum, we met our tour guide who was a New Yorker lived in the Big Apple for nearly 30 years. She gave our group a comprehensive point-by-point history of the World Trade Center from its inception to its tragic collapse. Inside, we saw damaged fire trucks, a burnt firefighter’s ax, and the final tier from the original World Trade Center. Seeing those items shook me and made me pray that all of my friends and family were not affected by the chaos from that horrific day. What made the experience moving was a giant quote from the Greek philosopher, Virgil: “No day shall erase you from the Memory of Time.” We will never forget 9-11’s victims and the sacrifice that the countless of New York police officers, firefighters, and rescue workers who removed the rubble from the World Trade Center.